Award Recipient | Wisconsin Rural Opportunities Foundation, Inc.
Heather Blasel graduated from Medford Area Senior High School in 2001, from the UW-Madison in 2005 with a bachelor’s degree in dairy science, and from the UW-Madison School of Veterinary Medicine in 2009. She is a past recipient of a WROF, Inc. Veterinary Loan Award. 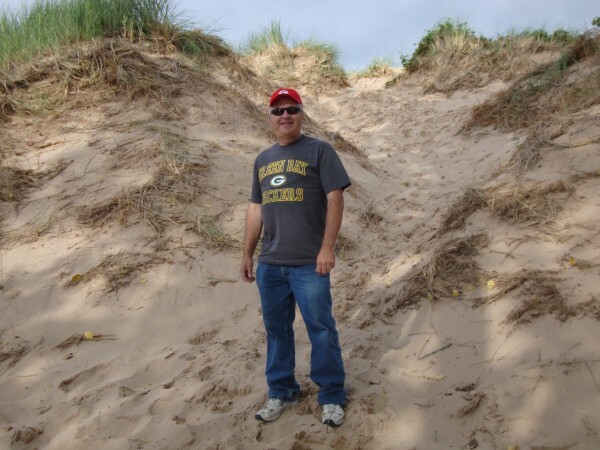 Heather is now large animal veterinarian, practicing in Prairie du Sac, Wisconsin. “My long-term goal is to become an approachable, knowledgeable, and influential resource for dairy producers and to make a positive impact on the dairy industry in my area,” says Heather. 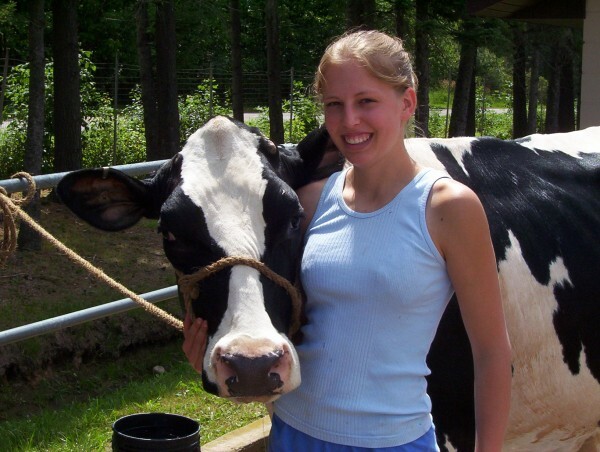 In her spare time, Heather enjoys spending time on my family’s 200-cow dairy farm in Stetsonville, helping out with barn chores and field work. She makes the 3-hour trip as often as possible. 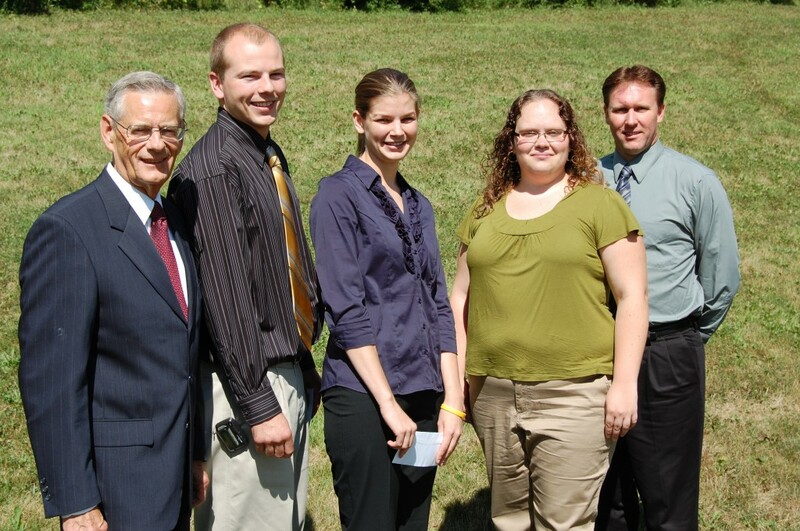 Wisconsin Rural Opportunities Foundation, Inc. (WROF) was proud to announce its 2011 Veterinary Loan Award winners. Each year loans are awarded to students who plan to practice veterinary medicine and work in large animal veterinary practices in rural Wisconsin communities. These loans are unique in that part of the loan is forgiven based on each year that the recipient actually serves rural Wisconsin. The Wisconsin Rural Opportunities Foundation, Inc. recently presented loans to four University of Wisconsin-Madison students. On hand for the presentation were WROF Board President James Caldwell, 2011 WROF loan recipients John Kornmann of Fitchburg, Whitney Auth of Madison, and Danielle Broeren of Madison, and WROF General Manager Mark Clarke. Missing from the photo: Loan recipient Jessica Southwick of Evansville.